We're soon to be a family of four and looking at used seven-seaters as a second car for about $15,000. It won't be used much except for travelling interstate, nothing really off-road. We'd prefer all-wheel drive, leather seats and reverse camera. What are our options? Are extended warranties worth it on cars this age? Your budget gives plenty of options between six and eight years old, all out of warranty. 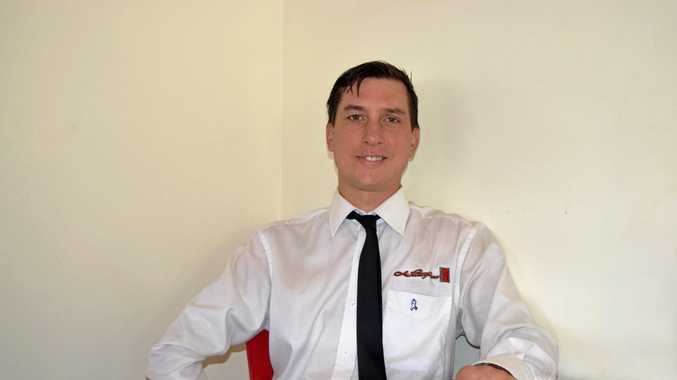 An extended warranty is like all insurance: good value if you need it and it covers your costs. But many have claim limits, so if your engine goes bang and there's a $1000 limit this will barely make a dent in the repair bill. Personally, I'd take my chances with a $15K car and instead get a pre-purchase inspection. Don't insist on a reversing camera. Some of this age won't have one, so buy the car you want and retrofit a wireless reversing camera for about $250 if needed. Most seven-seat SUVs were designed with on-road use in mind, so be wary of any that have been regularly used off-road, have towed a caravan across the country or have been abused and damaged inside by messy kids. The Kia Sorento diesel models had all-wheel drive and seven seats. 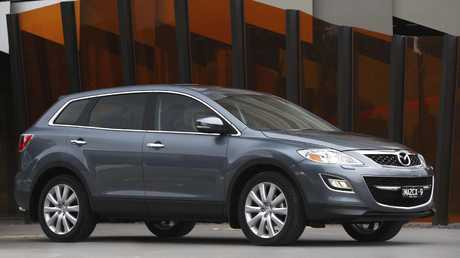 Reliable and practical, the stylish Sorento came with a four- or six-cylinder petrol or four-cylinder turbo diesel. You'll appreciate the decent fuel economy in the latter for long family trips and it's quite zesty too. 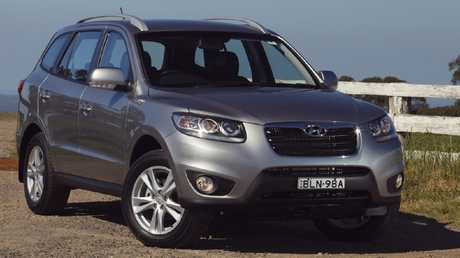 Importantly for you, diesel Sorentos had all-wheel drive and seven seats; the petrols were 2WD five-seaters. Pick an SLi or Platinum grade for power leather seats and rear camera, and favour MY2011 and later as these gained Bluetooth. The Hyundai shares the same underpinnings as the Kia Sorento. The Santa Fe shares its underpinning and engines with sister brand Kia's Sorento, and you'll typically only find diesel versions in the classifieds. The Elite grade has family friendly goodies such as coolbox and wide rear-view mirror to keep an eye on the troops. You'll need the Highlander to score leather seats and reversing camera. The styling is a bit dull compared to the sharper Kia. The Mazda CX-9 has a thirsty petrol engine. You'll appreciate the family space inside and there's a mighty 1911L of cargo room with the third row of seats folded - great for interstate trips. Not so good is fuel economy. The CX-9 came only with a 3.7-litre V6, so you had plenty of power but also a thirst - 11L/100km for front-drive or 12L for AWD. Standard features included airbags for all seat rows, cruise control and reverse camera. Luxury and Grand Touring models are your targets with leather seats. 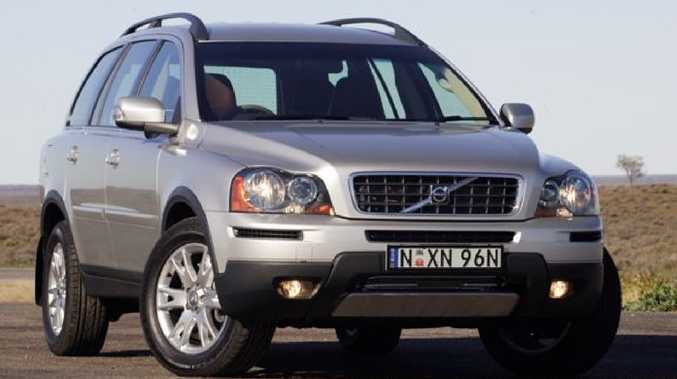 The Volvo XC90 adds a bit of class to the competition. A step up in prestige and, if you find a good Volvo specialist, parts and service shouldn't cost much more than the others. 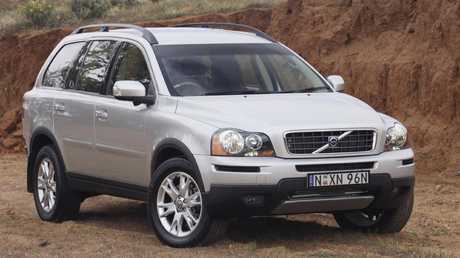 These big Volvos still look good, are incredibly solid, roomy, well-built and safe. Your budget could score a high grade D5 Executive with electric heated leather seats and, when optioned, seat-back DVD screens (the kids will love you) or sporty D5 R-Design, both with diesel engines. They have a reputation for chewing through tyres though, and insist on an up-to-date service record. 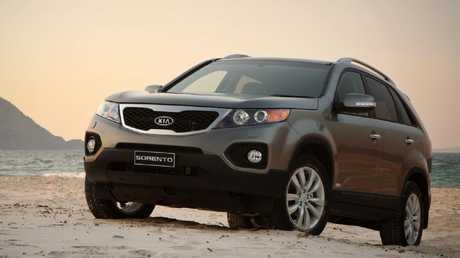 The diesel Sorento makes most sense by marrying practicality with reliability and fuel economy. An XC90 Executive would make for more salubrious family holidays. I'd seek a well cared-for Swede.